18 meters to 30 meters. 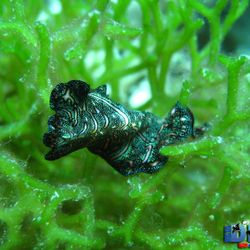 This particular dive site highlights its thick coral population. 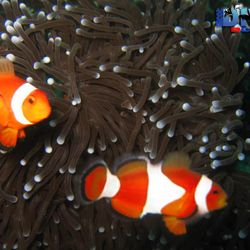 It displays a variety of colorful coral formation with the many rare species of marine life. 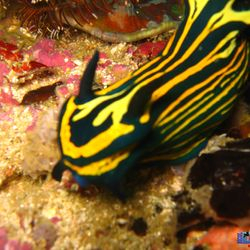 Some interesting marine species like banded sea snakes, frog fish, ringed pipe fish, lion fishes and nudibranch. 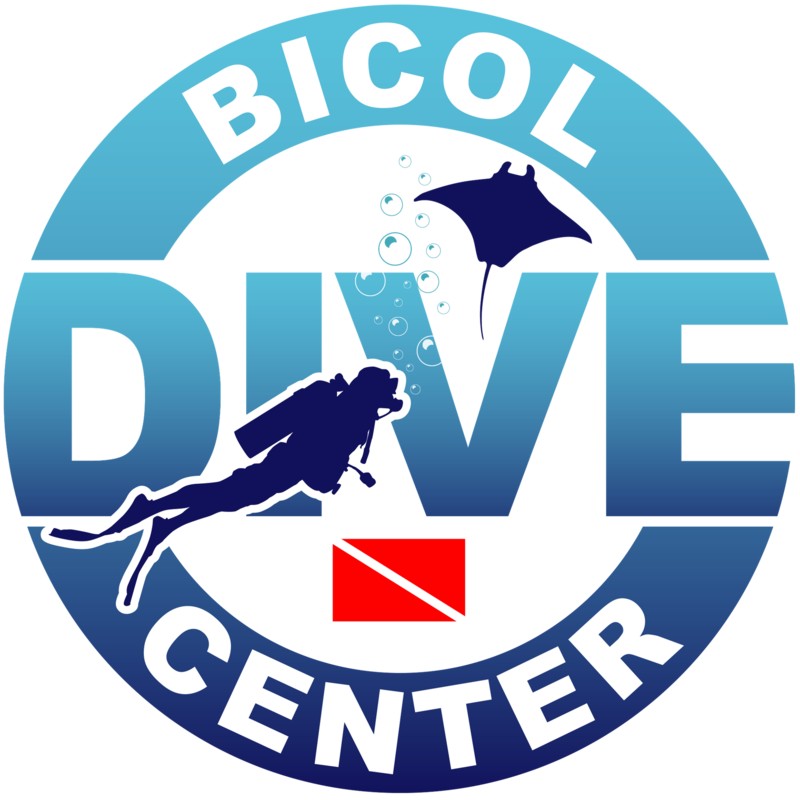 A sheltered area on the west side of Ticao Island which has been named for it being an ideal spot for dive courses and for beginners. There is a big sandy area close to the island and there is a good mix of hard and soft coral at one move further away from the main island. 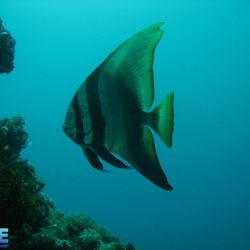 No big fish can be found in the area but you can get small schools of smaller reef fish. The sandy area is home to gobies, sole fish, and other critters that find shelter in the white sandy bottom. This particular dive site highlights it's 3 huge rock formations - thus it's name. Thick coral population. 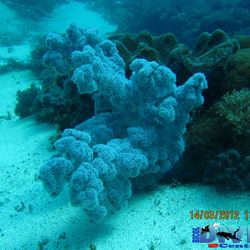 It displays a variety of colorful coral formation with the many rare species of marine life. As compared to its western twin, Lapus Lapus East has a steep slope and goes down to an average depth of 20 meters. The bigger boys of the sea hang out here. Facing away from the wall, catch a glimpse of pelagic like Tuna and Mackerel. 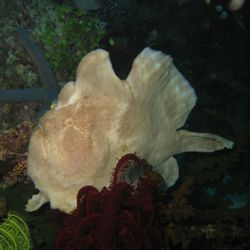 Lapus Lapus East has its share of critters like nudibranch and the more camouflaged creatures of the sea like the frogfish. A small atoll reef with 20m depth at it's top and slope down on all sides to the deep. 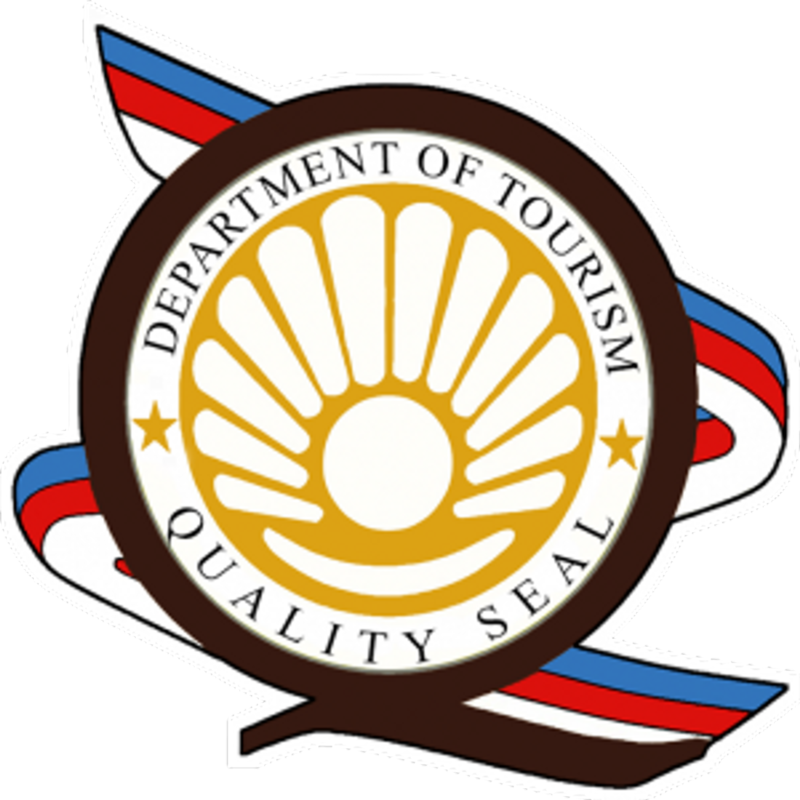 Its top has an approximate area of 100 sq. m. From top to a depth of about 35m, one can observe at the different coral formations and rock formations. There is a crack on one side of the atoll where we frequently encounter the different pelagic from sharks, school of barracudas, tunas and jacks. 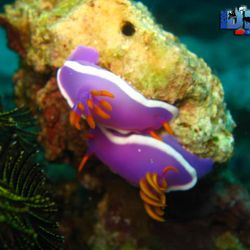 the entire atoll is also filled with the different species of nudibranch, shrimps and so many other interesting subjects for the photo enthusiasts.